We will not be covering traditional, dip pen calligraphy. 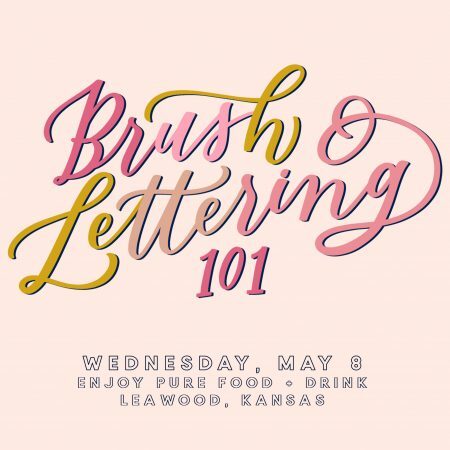 This is a modern brush lettering class, using brush pen and watercolor techniques. 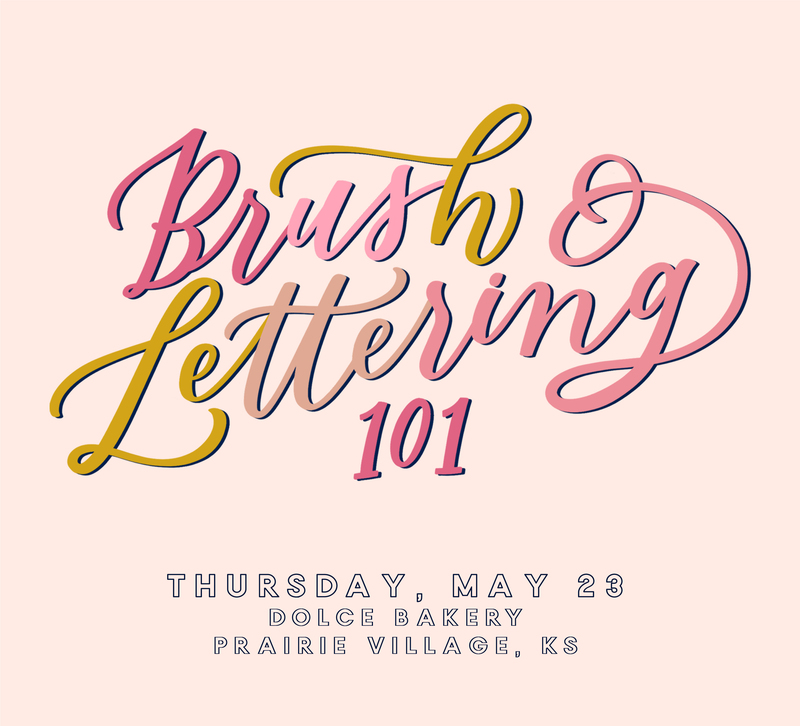 This workshop is limited to 12 students.